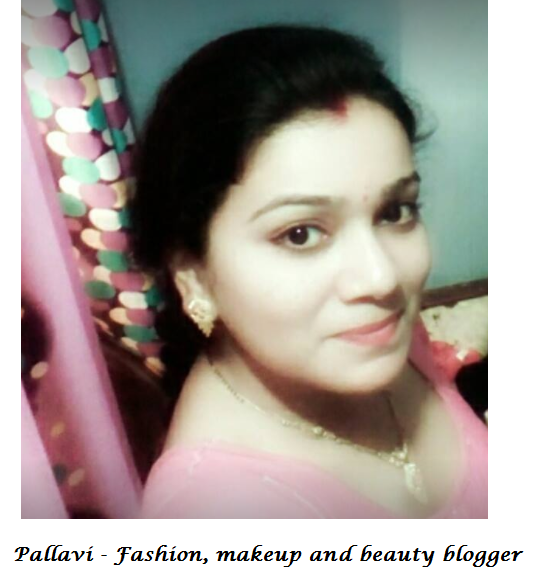 Hi There, I am Pallavi, I have done BCA & MCA, and working in a SEO company I Delhi, but at the same time I am chasing my passion that’s fashion makeup and beauty, so I am here for 3 years to provide best of best information to visitors. I am small town girl from Varanasi Uttar Pradesh, India with big dreams. I am beauty and fashion oriented since my childhood and took Fashion Designing as my subject. 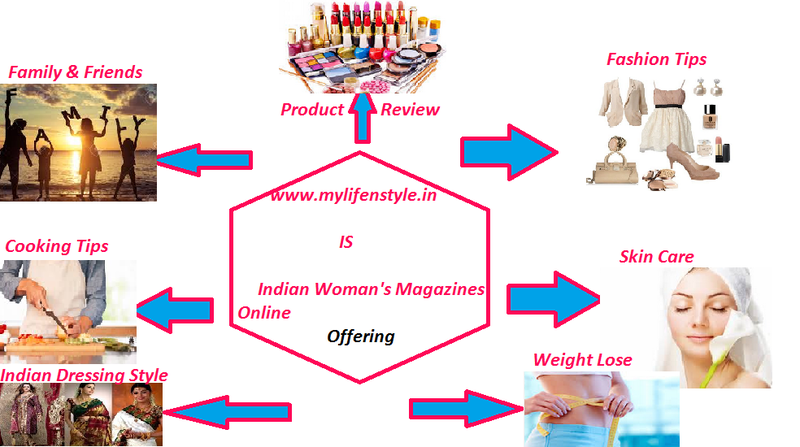 I have many natural ideas of beauty treatment, makeover and fashion.